With his tall stature and handsome good looks, Lai Lok Yi (黎諾懿) had all the fundamentals to become a successful actor. 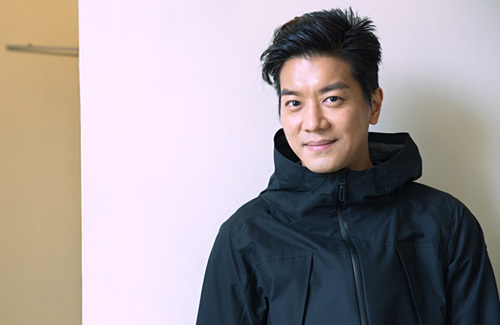 When he first debuted, he was grouped with fellow actors Raymond Lam (林峯), Ron Ng (吴卓羲), Bosco Wong (黃宗澤), Sammul Chan (陳鍵鋒), and Kenneth Ma (馬國明) to make up the “Olympic Six”. While the other five in the group have already reached male lead status, Lok Yi was still hovering in second and third line roles.